Teaming with Wildlife: Creating a Unified Voice in Support of Wildlife Conservation in Texas. 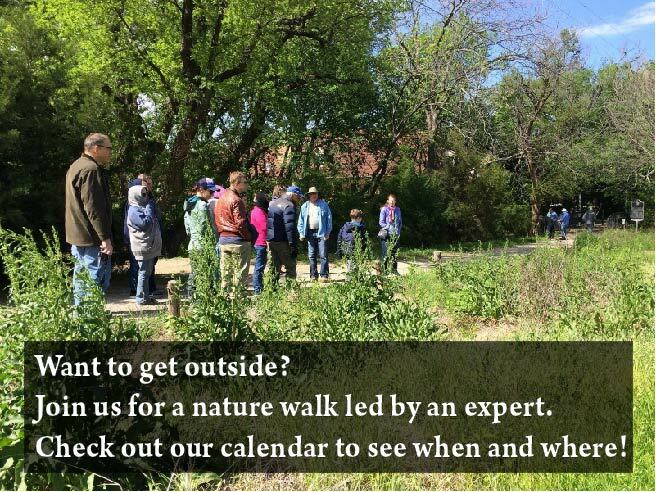 Rob Denkhaus, the Natural Resource Manager at the Fort Worth Nature Center and Refuge, will discuss the Teaming with Wildlife program launched by Texas Parks and Wildlife. Teaming With Wildlife: True To Texas (TWW: True To Texas) is a coalition of businesses and organizations that recognize the value of healthy wildlife populations and realize that our natural heritage is in jeopardy. Texas has historically enjoyed abundant wildlife populations and is known for its endemic species and wide open spaces. Natural Resource experts acknowledge that wildlife populations are struggling to cope with modern problems. Exploding human population, ongoing habitat loss, and even climate change impact wildlife species and their habitats. Public support for effective conservation requires input from experts, businesses, organizations and landowners to be viable. TWW: True To Texas membership adds your voice to the collective support for the Lone Star State’s natural heritage. Joining the coalition connects your business or organization with like-minded groups. Aside from marketing benefits and social media engagement, a large coalition will more importantly gain the ear and respect of elected officials in the state. A diverse coalition provides a truly representative voice to those with the ability to encourage bi-partisan legislation that can improve wildlife populations and habitat. TWW: True To Texas promotes win-win solutions so that people and wildlife can flourish now and in the future. Are you True To Texas? Learn more about Teaming With Wildlife here. Sam Kieschnick will introduce us to iNaturalist. That’s the vision behind iNaturalist.org. So if you like recording your findings from the outdoors, or if you just like learning about life, join us! Learn more about iNaturalist here. Read short biographies of the speakers here.